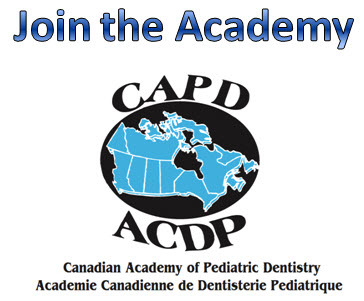 The Canadian Academy of Pediatric Dentistry (CAPD) / Académie Canadienne de Dentisterie Pédiatrique (ACDP) is the membership organization representing over 300 pediatric dentists across Canada. Our members serve as primary and comprehensive oral health care providers for thousands of children from infancy through adolescence. 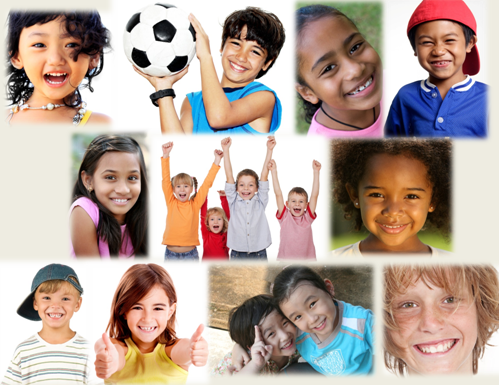 With specialized techniques of behaviour management and dental care we provide the diagnostic, preventive, therapeutic and consultative expertise required by children, including those with special care needs. 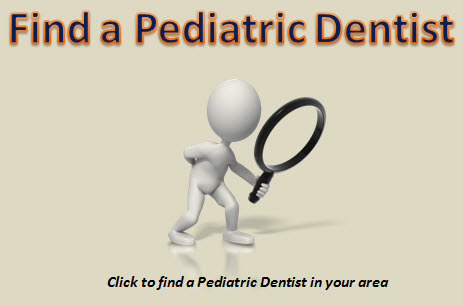 Whether you are looking for general information related to your child’s oral health or guidance on a specific issue, you have come to the right place! The Membership Directory will allow you to find Pediatric Dentists in your city or town and you are urged to contact a specialist with your concerns.